I am pleased to announce my Master’s Thesis Exhibition, Ultra-Memento, will be on-view at the University Gallery at San Diego State University from April 30th to May 10th. 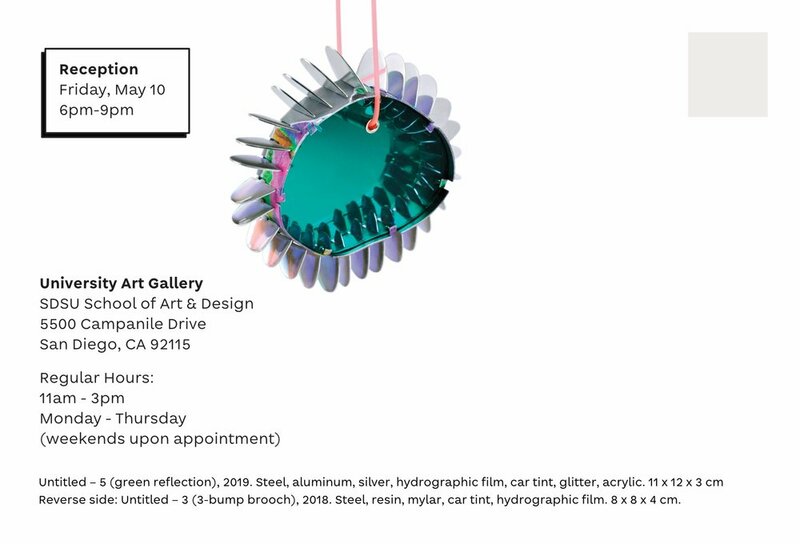 The reception will be held May 10th from 6-9pm. For images of the work, and to learn more about the exhibition, please click here.